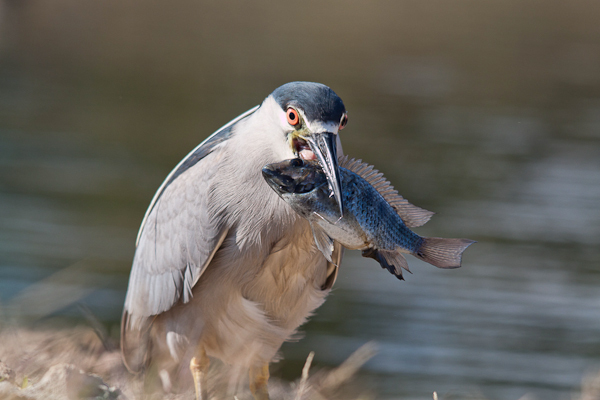 Shawn McCready is an amateur bird and nature photographer living in Edmonton, Alberta. Shawn first took up photography a few years ago as an escape from the busyness of day-to-day life. 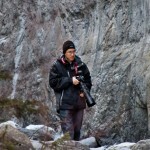 Since then, his passion for photography, particularly bird photography, has grown into an addiction. With the constant addition of new equipment his pursuit of sharp, detailed and original images leaves him foraging through every swamp, hiking every trail and driving down every back road in Alberta. This entry was posted on Sunday, May 20th, 2012 at 9:38 pm. It is filed under Members, Nature. You can follow any responses to this entry through the RSS 2.0 feed.